At Shangrilá - Rede Soberano, enjoy a satisfying meal at the restaurant. Relax with your favorite drink at the bar/lounge or the poolside bar. A complimentary buffet breakfast is served daily from 7 AM to 10 AM. Make yourself at home in one of the 97 air-conditioned rooms featuring minibars. Bathrooms have showers and complimentary toiletries. Conveniences include phones, housekeeping is provided on a limited basis, and you can request cribs/infant beds (complimentary). With a stay at Hotel Galeão, you'll be centrally located in Porto Seguro, a 3-minute drive from Alcohol Footbridge and 6 minutes from Porto Seguro Old City Center. This hotel is 3.4 mi (5.4 km) from Complexo de Lazer Toa Toa and 3.8 mi (6.2 km) from Arraial Eco Park Water Park. It is located a short distance from the beautiful beach of Taperapuã, 2 km from the historic center, with its famous church of Our Lady of Mercy and from Porto Museum. The apartments are decorated with a mix of wood trim that creates a warm atmosphere. The hotel offers additional services such as trips and water activities thatcan be arranged through the hotel. Guests can enjoy typical Bahian and international cuisine in the restaurant or enjoy cocktails and snacks at the bar. This charming hotel is located just 1.8 km away from the lively city of Passarella do Alcool. The hotel is located close to the famous Praia Taperapua Beach, which is just 7 km away. 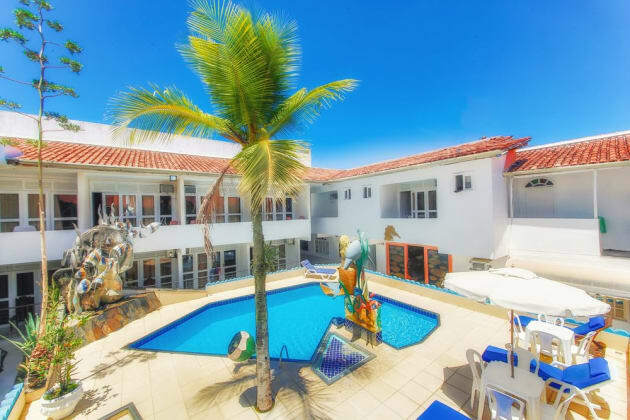 This hotel is just 600 metres away from the city centre of Porto Seguro, where guests can find a wide range of attractions, as well as many shopping, dining and entertainment opportunities. Porto Seguro Airport is located just 1.4 km away. Guests can enjoy a range of exciting activities nearby, including walking and boating. 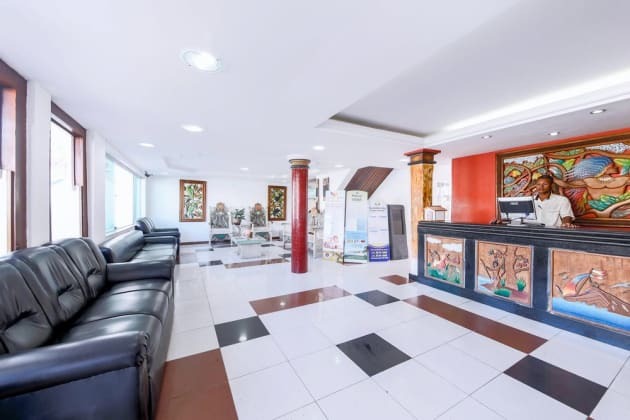 This wonderful hotel welcomes visitors with warm hospitality and excellent service. The guest rooms are simplistic in style, offering comfort and convenience. 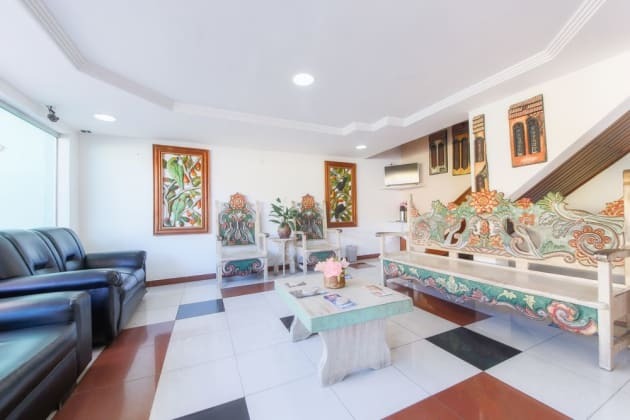 Guests are invited to avail of the hotel's many facilities and services. Enjoy recreation amenities such as an outdoor pool or take in the view from a garden. Additional features at this Art Deco hotel include tour/ticket assistance and a picnic area. 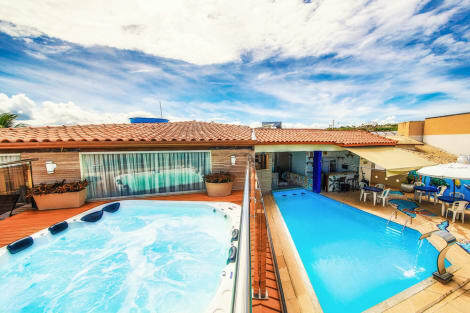 Located 50 metres from Passarela do Álcool Street, at the beginning of the main avenue, Hotel Ponta de Areia features an outdoor pool and a terrace with city views. 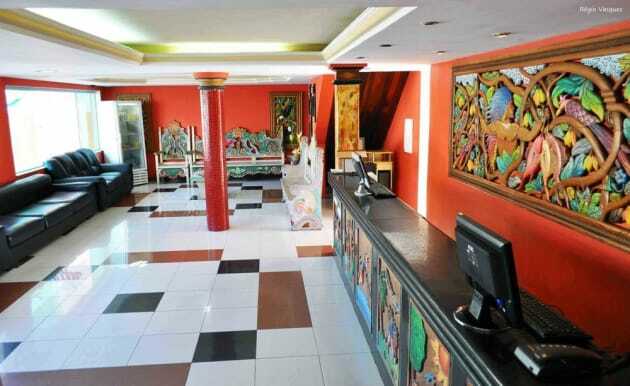 It offers rooms with air conditioning, a daily breakfast and free Wi-Fi access. With a balcony, all rooms at Ponta de Areia feature a cable TV, minibar and safe. All are equipped with a private bathroom, and include room service. Porto Seguro’s main beaches are 300 metres away and shops, banks and restaurants can be reached within walking distance. Porto Seguro International Airport can be reached within a 5-minute drive.